My One Word for 2015 was Create. 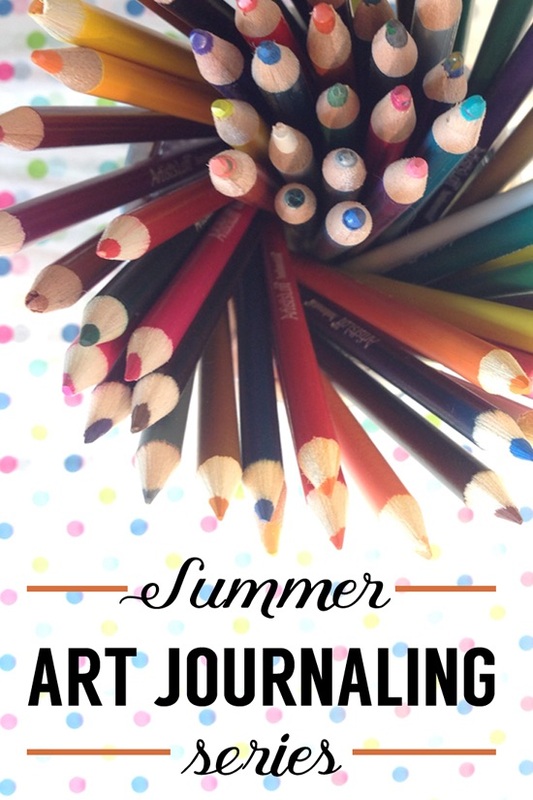 To focus more on that word, I featured a Summer Art Journaling Series for kids and adults. This was a fun, relaxed series of art journaling our summer away. And, I offered it for free! That’s my favorite kind of art. I posted lots of inspirational ideas, journaling prompts, and a few freebies to get your creative juices flowing. This series was geared more toward someone who is new art journaling and could benefit from ideas and prompts. However, I hope this series sparks inspiration for all skill levels. And, yes! This would be a great way to keep those little hands (your kids) busy during school breaks, not just summer. My two kids art journaled along as well. I showed off some of their work too. Please enjoy these past posts on the subject of art journaling and creativity.